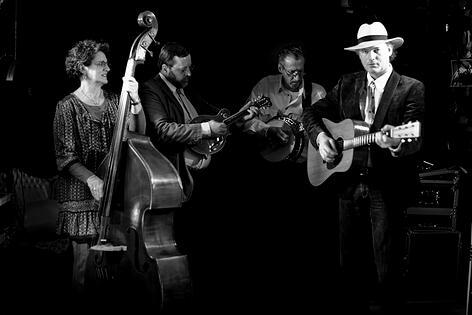 Like many bluegrassbands throughout Europe, Lazy Tater makes some excellent music. Like bands all over the world hope to do, these musicians joined forces after many years of mutual friendship and took their music to the next level. Lazy Tater keeps a relatively low profile, yet the band has managed to secure some prominent gigs in recent history. They appeared at great European bluegrassfestivals like Gevengrass in Germany, the La Roche Bluegrassfestival in France and the EWOB in the Netherlands. 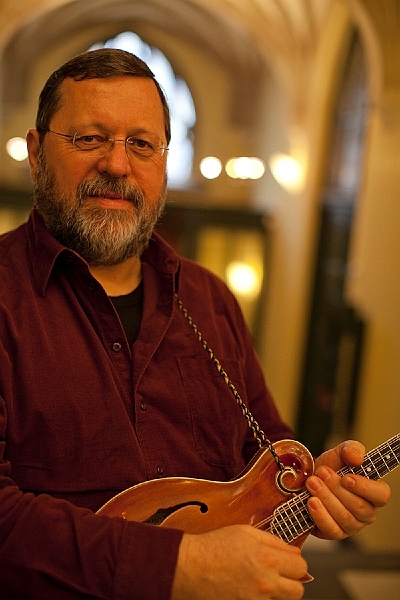 Mandolin player and luthier Jan Pals and Beppie Gasman have been on the scene playing music and operating sound systems for several years. 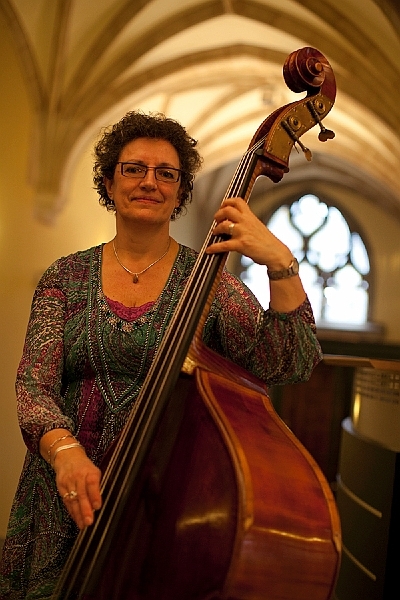 Beppie and her string bass perform in one of the few acoustic Americana all female bands in Europe, ‘Babes in the Grass’. Jan and Beppie eventually formed a trio with guitarist and songwriter Ronnie Snippe in 2002. 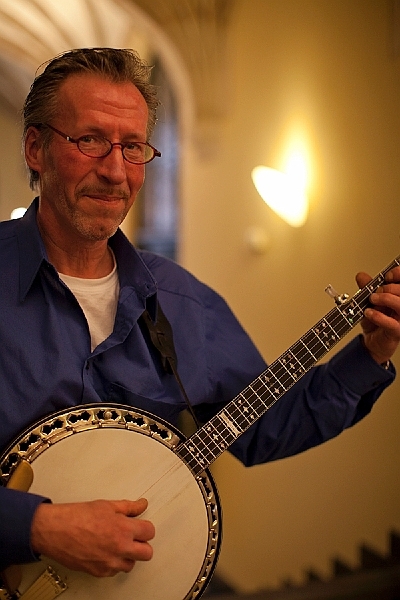 Veteran banjo man Geert van Schoonderwoerd den Bezemer officially joined Lazy Tater in 2007. 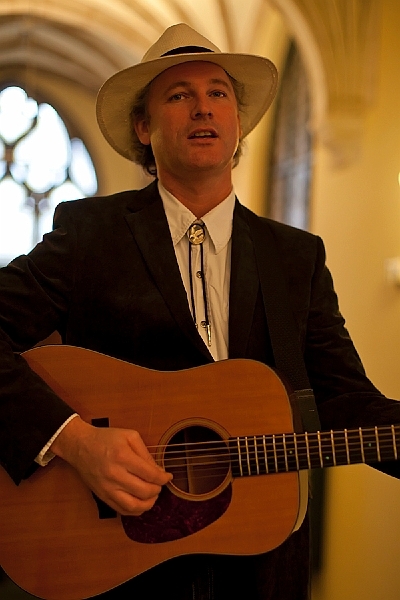 Geert has worked with American touring artists and performed in several bands including one of the early bluegrassbands in Holland, ‘Jerrycan’. Lazy Tater’s musical style is primarily bluegrass. Bluegrass in its various forms from folk ballads to solid bluegrass songs to country swing.